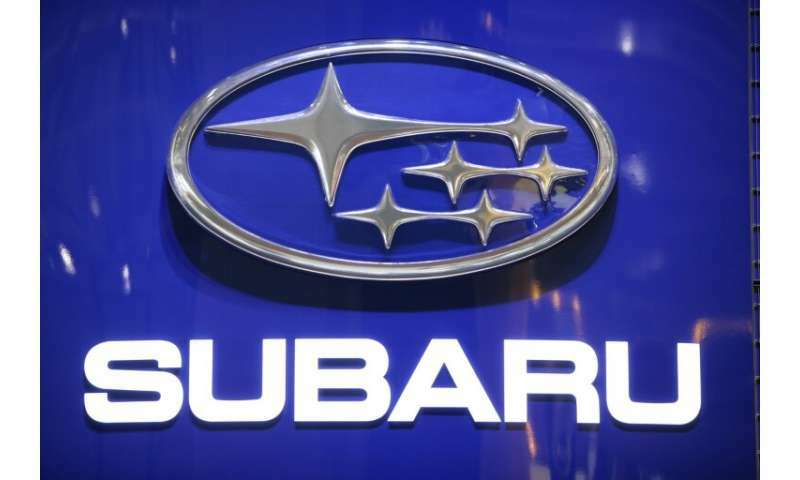 "It is the biggest (recall) as far as the number goes," a Subaru spokesman told AFP. Subaru's reputation, built partly on it touting the safety of its vehicles, has been dented by various scandals in recent years. It has had to admit to a mileage-data cheating scandal as well as acknowledging it allowed factory staff without proper authorisation to conducted final inspections on some vehicles.